Halloween’s not something we celebrate on this side of the world, but I’ve always been fascinated with the idea of dressing up as someone else. I love how laborious the process of getting into character is. Another thing I’ve always been fascinated with is cinema. Films are one of my most favorite things in the world. So if I ever get the guts to realize my longtime goal to take on the character of someone else even for just a day, I’ll take one of the roles below. 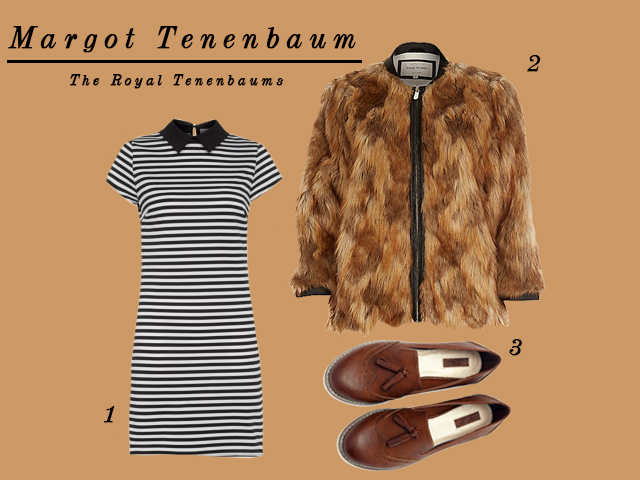 Margot Tenenbaum’s style would be easy to pull off. She has a resting angry face, which I unfortunately also have. Plus, her look is a good excuse to go crazy on the eyeliner. This one’s been done a hundred million times already, but you can’t really blame anyone who decides to get this look. It’s easy as pie to pull off. It also doesn’t hurt that Audrey Hepburn popularized this style. Not only would you look impeccable, you could also pass off as someone who’s trying to emulate the Hepburn’s or the character’s traits. 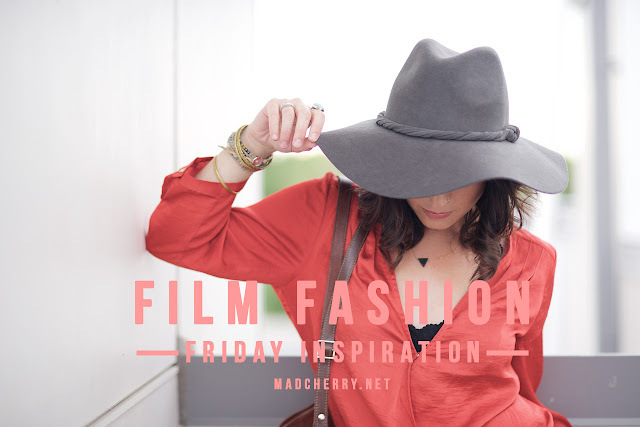 This one’s not exactly costume-y but Annie Hall’s one of the films that really made me think. I don’t really like Woody Allen anymore but the film that inspired this outfit is still one of my favorite films of all time. If you have a glittery party dress and a pair of heels, you’re good to go. Most of the clothes Amy Adams wore on American Hustle were fit for a party — low necklines, long slits, sparkles everywhere. Dressing up as Sydney is also a good excuse to experiment with hairspray and a comb teaser. To be honest, I’ve never seen a Terminator movie. I’m just not someone who would spend two hours watching people running and fighting and running and fighting and running while their background is exploding. 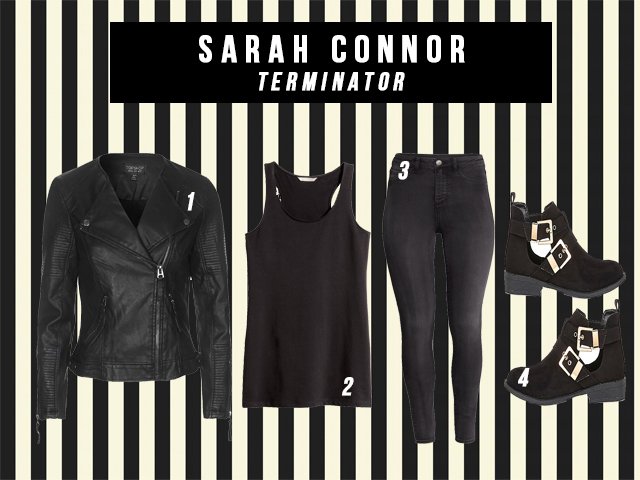 But Sarah Connor’s one of the most iconic characters in film, so I decided to include her look here. This is incredibly easy to put together and the clothes you’d need might already be in your closet. If they don’t get who you’re originally trying to look like at first, you can just say you’re Joan Jett and you’d still look the part. P.S. Have you seen these other screen-star-inspired styles?